Here at Johnson Law Office, a criminal and license defense attorney Charleston WV we help you protect your professional license when it is challenged by an unhappy client or patient. 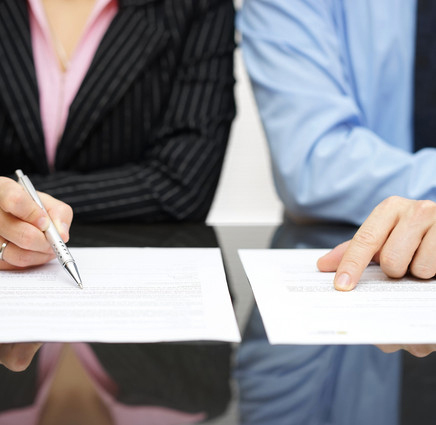 We understand that you work hard to maintain your client satisfaction or keep up with a level of performance for an employer, and with that, we want to help you when trouble occurs and your professional reputation is threatened. You have worked hard to build your reputation and earn your license that is why we are here to help you when put in front of a board investigation. Getting arrested can affect your life, your family, your job, and your future. 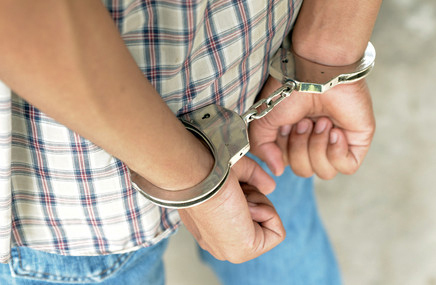 Johnson Law Office understands that we want to help you fight back to the state prosecutors. Michelle Johnson has been fighting for criminal law cases for almost 20 years, and she knows and understands how to protect the rights of someone faced with criminal charges.